It’s a fast-growing trend and no secret that more and more seniors are choosing to remain living at home instead of transitioning into an assisted living facility or nursing home. Those seniors who do make this decision often do so as an effort to hold on to their independence and dignity. Remodel bathroom for elderly Appleton WIWhen remodeling a bathroom for the elderly, it is important to make changes that allow them to freely move throughout the bathroom without the risk of slips and falls. In order to achieve this goal, you’ll want to look at a variety of options from walk-in bathtubs, to showers, grab bars, lighting and more. Considering which home accessibility modifications to make a senior can be challenging because for many people, it’s difficult to know where to start. 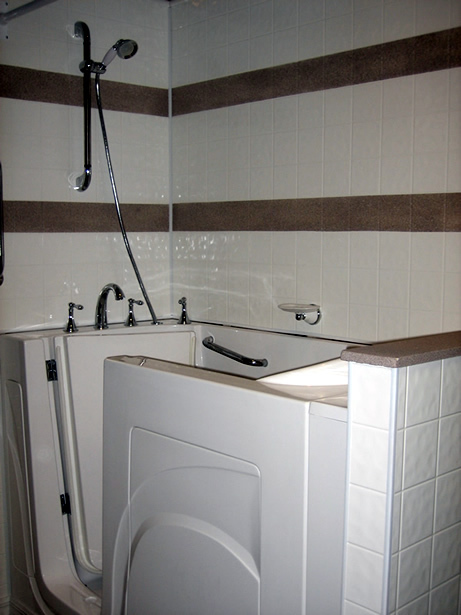 Some seniors require minor safety adjustments around the home due to restricted mobility, while others require more significant remodeling to make the home wheelchair accessible. 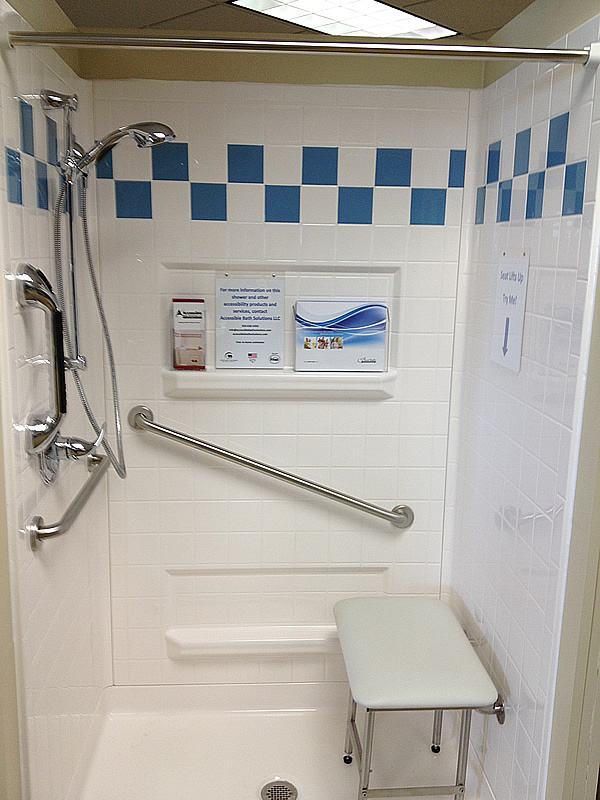 Since most household accidents occur in the tub or shower, bathroom modifications for the elderly are usually a good idea and you’ll want to take extra precautions to make this room accessible for the senior, taking into consideration their needs both now and into the future. 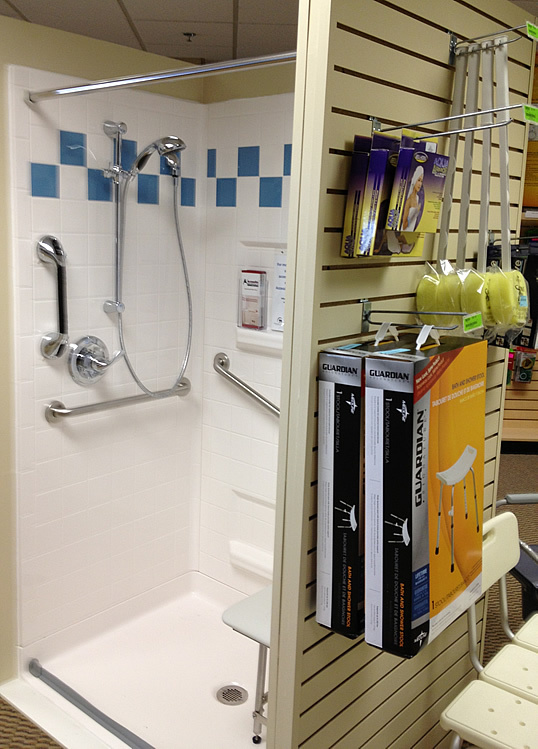 Accessible Bath Solutions LLC was founded in 2010 after a family friend was severely injured in a snowmobile accident. After the accident left the man paralyzed from the chest down, he realized his home could not accommodate his recent limitations. 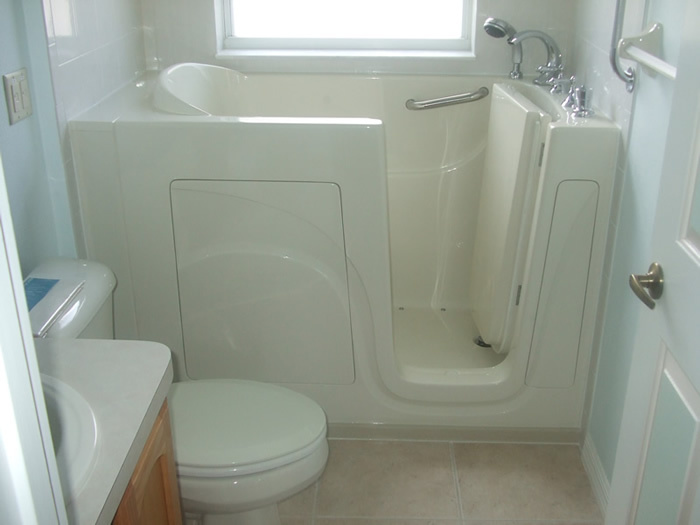 With the help of family and friends, along with Accessible Bath Solutions LLC owner, Ben Ritchie, the man’s home was adapted and modified to fit his needs so he could continue to live in his home.